Wheat EU: exchange growth of Paris has been moderate. Paris wheat area, like Chicago, have experienced the joy of significant reduction in forecast wheat production in Russia. All the more so for other major producing countries, the USDA forecasts is relatively favorable. According to the AGN. Grain Online. However, the export position of Russia is immutable, including at the beginning of the new season. That clearly demonstrated a fresh tender in Egypt. And this fact has restricted the growth of the stock of French wheat on Tuesday. 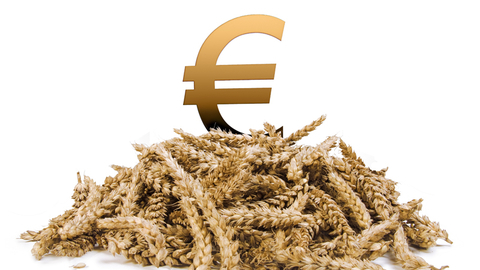 The September quotes milling wheat on the Paris stock exchange rose by €2.50 to the 183.50 €/ton (215,55 $/ton).